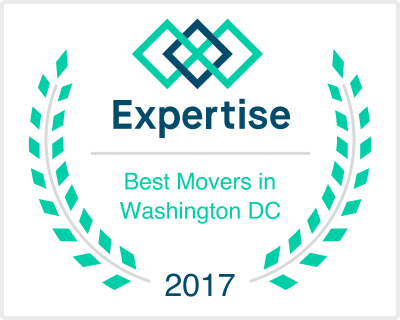 Who can’t use some moving tips (from a local moving company in MD) when packing up their whole life for a new home? 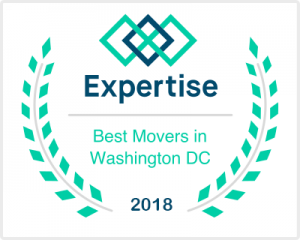 If you’re among thousands of people who have picked up and moved their family to a new home or a new community, you have fresh memories of some of the ups, downs, thrills or frustrations of moving. This is the first step in making sure you have a great move. Create a folder to keep all records related to the move. Next, write everything down! You'll thank yourself later. Before you pack even one box, create a simple record keeping system. Create a computer-printed list of numbers with a space to write the contents. Or have a spiral-bound notebook for the job. You'll place a number on EVERY box you pack and list the contents on your list. Don't put the list down unless it's in a place you'll call Packing Central. This is where you'll find your labels, marking pens, box tape, and other supplies. When describing the box contents, be specific -- "A-D files" is better than "files", and "Tulip dishes" rather than "misc. kitchen". A little packing on the front end means less headaches later. Anything you can pack ahead will save you time on moving day. If it's summer, get your winter clothes out of the way. You don't really need 5 radios or TV's around your house for the last few days there. Box up your shampoo and extra toothpaste and live out of a travel cosmetic case for the last week or two. Pare down cooking utensils and food supplies to bare essentials. Wastebaskets can also be packed (put things in them!) while you switch to using plastic grocery bags. Hang them on a cabinet door or door handles to collect trash. Fill luggage and duffle bags with clothing, sheets, towels, and paper goods. Even for local moves you'll be able to quickly spot your navy suitcase holding your favorite sweaters, whereas "Box #189" might remain elusive for days. This simple step makes your move alot more efficient. Better to have too many...than too few. You'll need LOTS of boxes--probably more boxes than you think, and having enough boxes will make your life easier! (If you buy your boxes from a moving company, you can always return unused boxes for a refund. Have about 10 boxes set aside to use for last minute items on moving day, such as bedding, clothing, and cleaning supplies. You'll need strong plastic packing tape to close up the boxes securely. Use packing paper or bubble wrap to wrap and cushion household goods. Again, you'll need lots more supplies than you think, so get extra so the packing can go smoothly.